Michael Hand, 61, from Troutman, North Carolina, has been arrested in connection to a murder that happened over 30 years ago. The victim was Tracy Gilpin who was 15 years old at the time of her disappearance on Oct. 1st, 1986. The teenager's body was found three weeks after her disappearance, and it was determined that she died from a blow to her head, which resulted in a broken skull. Police have been searching for Tracy's killer, and eventually the evidence led them to Michael Hand. 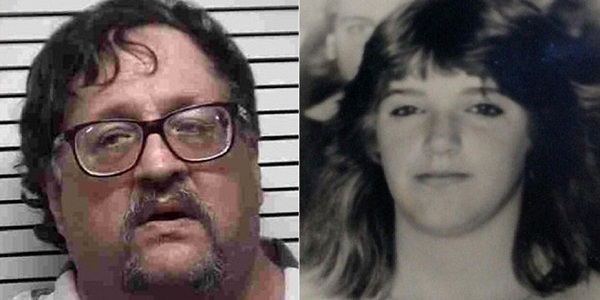 Eye witnesses that saw Tracy before her demise offered their testimony, and according to authorities, it led them to Hand. Also, it is now known that Hand was in the area where Tracy lived, and police intend to prosecute him in the cold case. Learn more about the Oregon judicial system. Find out how the judicial system in Oregon operates!